RESULTS GUARANTEED... A PURE AND FAST WAY TO NATURALLY REVIVE YOUR SKIN AS WELL AS YOUR HAIR. THIS HAS BEEN PROVEN TO BE ONE OF THE BEST WAYS TO OBTAIN 100% TREATMENT FROM NATURAL RESOURCES. 7-10 of tangerine, vanilla, grapeuit essential oil (for scent, optional. Rosemary oil is actually very nicely scented on its own). Tip: If you do not have an electric mixer, you can whip the shea butter manually with a spoon or a hand mixer–but the key thing about this is that you must make sure that both the coconut oil and the Shea butter are at room temperature (ie. shea butter feels soft, coconut oil is somewhat melted) to make mixing everything easier. 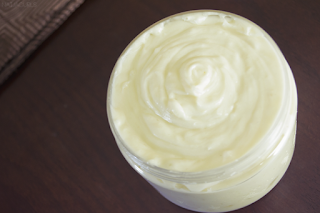 It was time to make more of my homemade Shea butter mix. 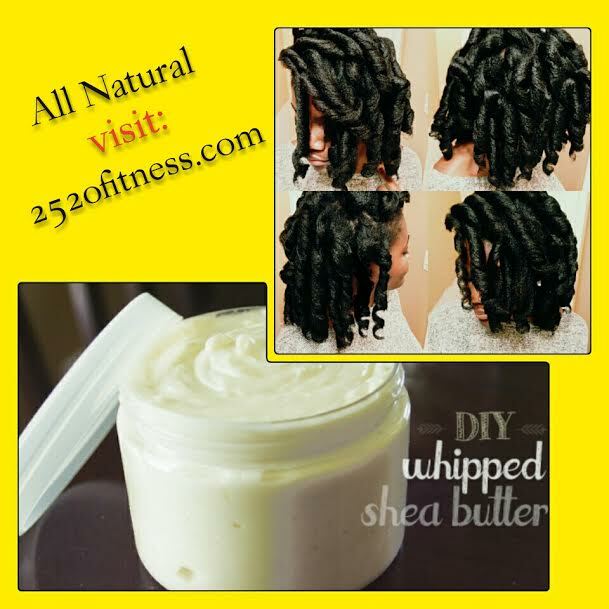 Whipped Shea butter is my number one staple product in keeping my thick, coarse hair very moisturized and I also use it to keep my skin super soft and supple. I’ve been asked quite a few times on here about what that mix consists of, so I finally got around to it and share it! I also decided to try the ivory Shea butter as opposed to the yellow variety this time. I have found that the ivory Shea butter is a lot less greasier than the yellow, and it is much, much less grainier. This was also my best Shea butter mix by far. The texture is smooth and creamy, with a thick consistency–like cake batter. I love it! PLEASE SUBSCRIBE AND SHARE... I hope that helps! I make mine a little different, just a little, but this one is very nice and simple. I will try this one next week, especially since I just used the last of mine. Oh nice... Is yours as simple?